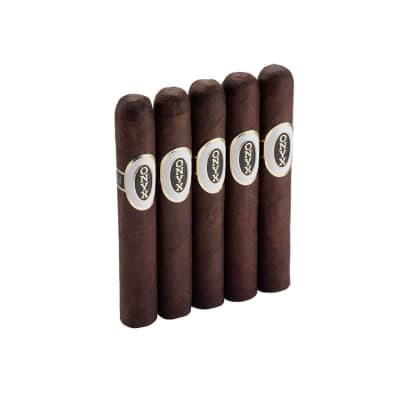 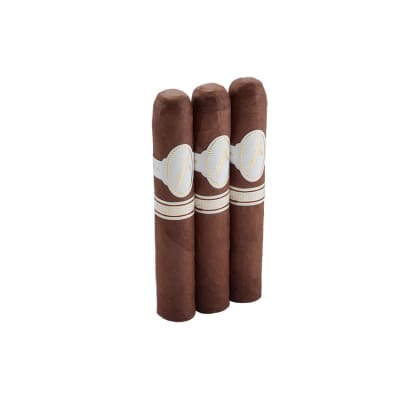 Davidoff Colorado Special R 3P cigars are part of a rare series produced in very small quantities for cigar smokers who crave a unique taste experience. 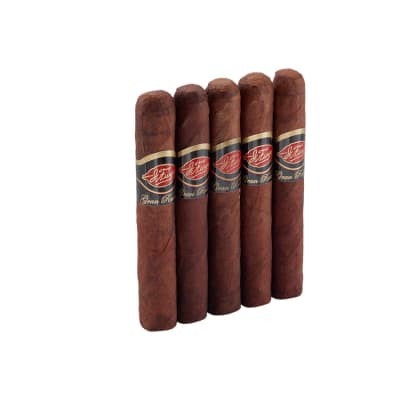 Each cigar features a double band that graces a shimmering, reddish-brown Ecuadorian sun-grown Connecticut wrapper with a much stronger taste. 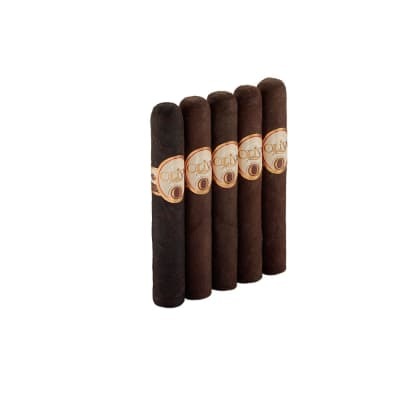 A spicy start rounds off to creamy flavors of sweet wood and continues to build toward a marvelously full-flavored and complex smoke with a tantalizing aroma. 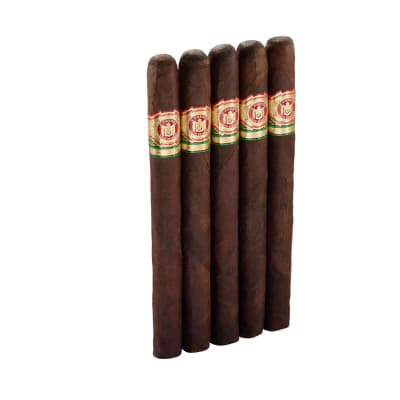 Order your box of this very special limited edition selection now.